If you live in Boulder and laugh a lot, pat yourself on the back. You – and 100,000 of your neighbors – put Boulder on the happiness chart. Fact is, Boulder is the happiest city in America, based on the Gallup-Sharecare Well Being Index. Using their experience studying the world’s most thriving populations, National Geographic bestselling author Dan Buettner and Gallup’s social scientists developed an index to assess happiness and identify where Americans are living their happiest lives. Boulder and two other Colorado cities fare well in that assessment, with Boulder at No. 1, Fort Collins No. 4, and Colorado Springs No. 18. In a recent National Geographic story and newly-published The Blue Zones of Happiness, Buettner explained the environmental and lifestyle factors that contribute to the overall happiness. “If you want to get happy, don’t try and change your belief system. Change your environment,” says Buettner. According to Buettner, happiness is greatest when living in cities that excel in 15 metrics including civic engagement, walkability and healthy food options. In happier places, residents smile and laugh often, socialize daily, spend time in green spaces, and feel they are progressing toward achieving life goals. Located in at the base of the foothills of the Rocky Mountains, Boulder abounds in beautiful vistas, frequent sunshine, and an excellent climate. The combination lures residents to spend lots of time outdoors, enjoying hiking and biking on 300 miles of trails. In fact, more people walk to work in Boulder than in any other city in the U.S. And the study found a high correlation between the bike-ability of a city and residents’ happiness levels. Low rates of smoking and obesity, and high rates of exercise also contribute to happiness.  Boulder residents actively engage in community, whether it’s socializing a couple of hours every day or fighting to maintain the characteristics that make Boulder a ‘happy place’ and a highly desirable place to live. But, even with all of that happiness, Boulder residents reported higher stress levels than the national average, with 49 percent saying they felt stress. The National Geographic Gallup Special/Blue Zones Index draws on nearly 250,000 interviews conducted with adults from 2014 to 2015 in 190 metropolitan areas across the U.S. 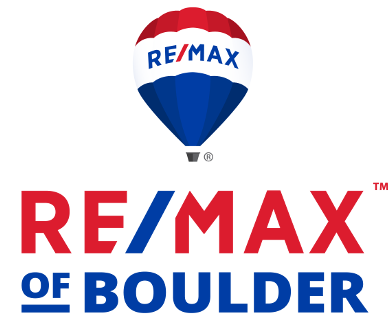 Originally posted here by Tom Kalinski Founder RE/MAX of Boulder on Friday, February 23rd, 2018 at 1:44pm.